At the end of October in Minsk the first Cup of Belarusian Powerlifting Federation without equipment was held. 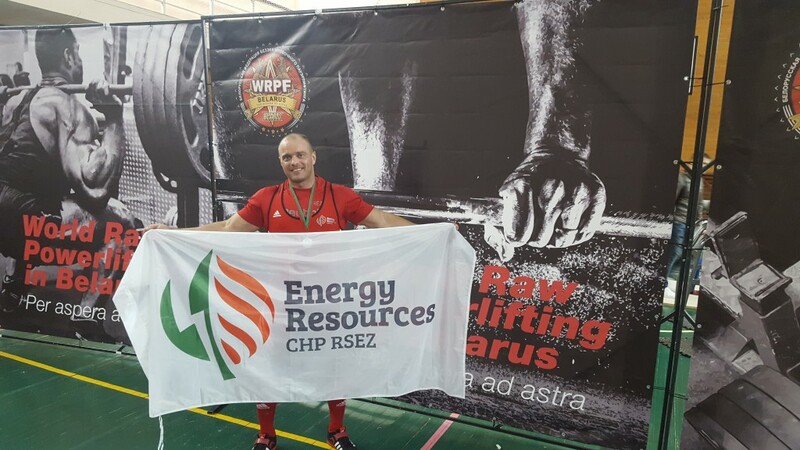 In a fierce competition athlete Edgars Ratnieks managed to get on the podium, gaining the 2nd place with the result a total of 782 kg. 161 athletes took part (14 women and 147 men) in the competition of powerlifting representing Belarus, Ukraine, Estonia, Latvia and Venezuela. We are especially happy for this event because Edgars is our colleague – he is an operator of the combined heat and power station of SIA “Energy Resources CHP” RSEZ. In this competition Edgars participated with the financial support from his company and he is very grateful to the Chairman of the Board Mr. Roman Vdovychenko who encouraged him both morally and financially. 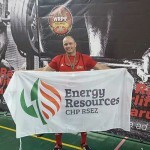 Edgars Ratnieks is a master of powerlifting sports since 2010 and he is a successive Latvian champion and record holder. His best results exceed 800 kg. Keep it up!